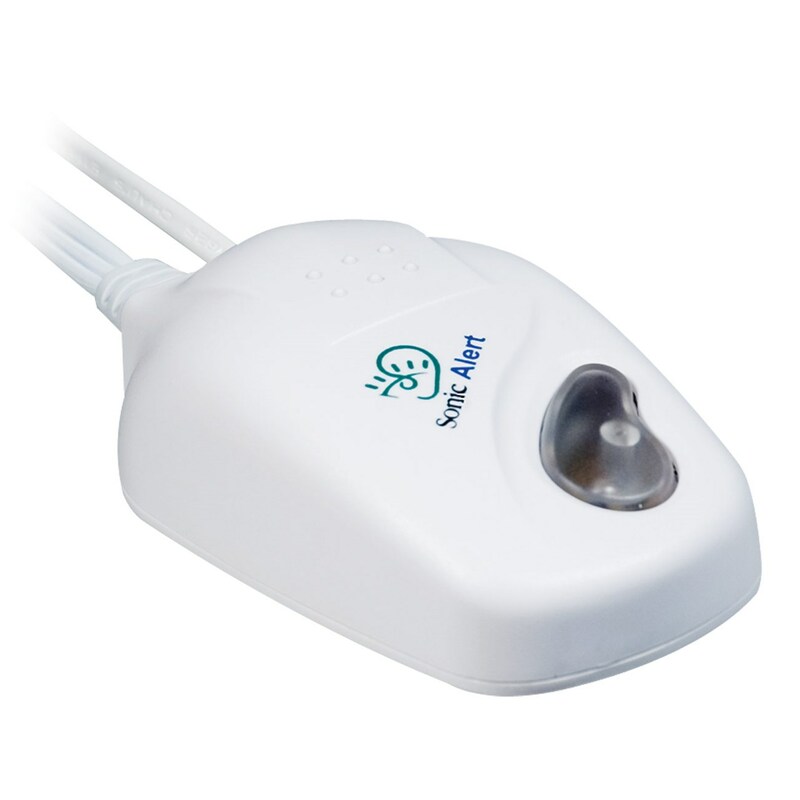 This Sonic Ring Elite Deluxe Video Phone Signaler (TR75VR) was designed for the hearing impaired, and to alert you to your videophone with a choice of three distinct flash patterns. Sonic Ring Elite Deluxe Video Phone Signaler offers you the ability to select a unique flash pattern for your phone, fax, TTY or videophone with the flip of a switch. 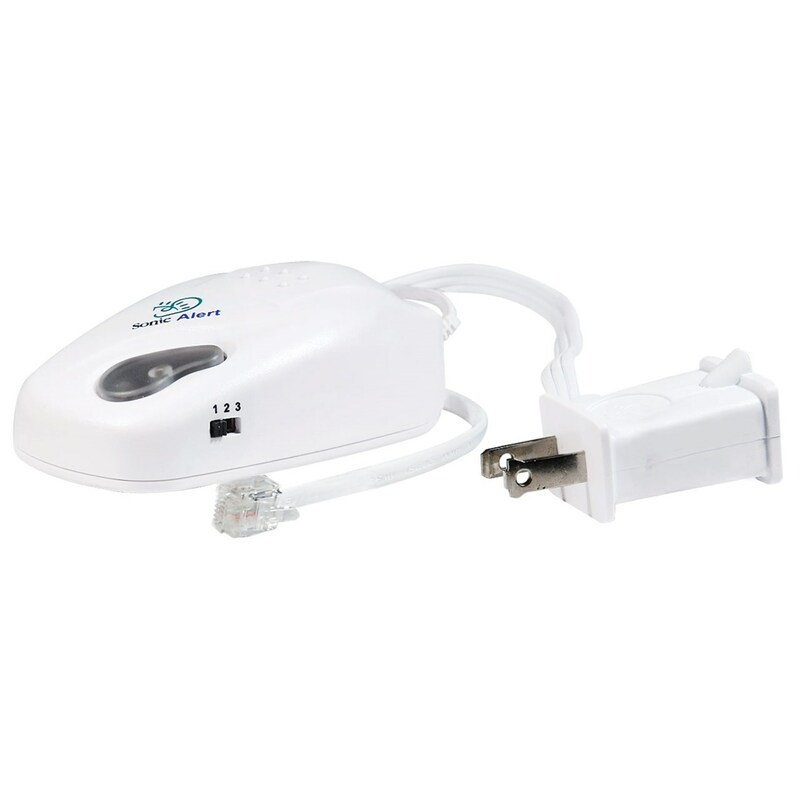 Connects to your videophone and with an attached pluglet, connects to any standard household lamp which is used as your flash alert. 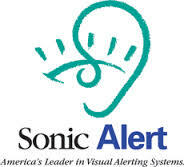 Note: If using the TR75VR with your Sonic Alert telephone signaler, you will be able to select a flash pattern that is different from your existing signaler.